That valuation may sound bonkers, but it's not. No, really. Overwatch League may have had a bit of a rocky first season, but it certainly has ended with quite the boom. Overwatch League Season 1 finished out at Barclays Center in Brooklyn, New York over the weekend with the London Spitfires going home victorious over the Philadelphia Fusion. 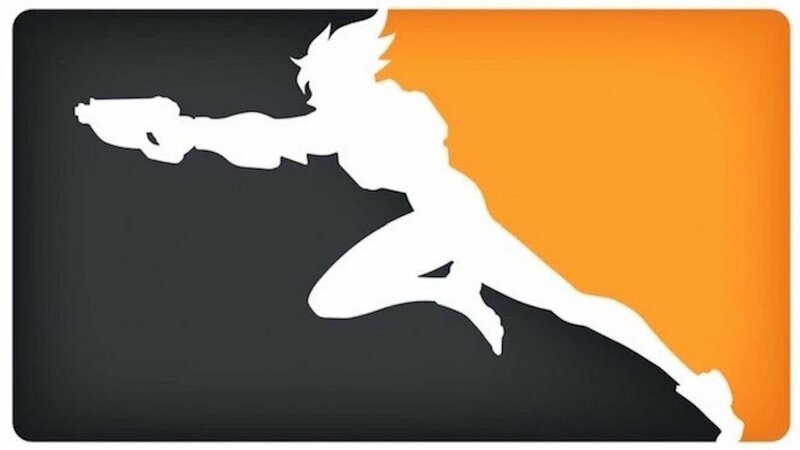 Even though OWL struggled with viewership over the course of the season, it peaked by the grand finals at approximately 350,000 Twitch viewers with viewership bolstered by Disney xD and ESPN. It’s no surprise that larger conglomerates, like Atlanta-based Cox Enterprises, are starting to take notice and want to capitalize on the League before it really takes off. Cox Enterprises has purchased the Atlanta expansion for Overwatch League Season 2. It’s the second major conglomerate to invest in an OWL franchise team. Comcast was the first when they purchased the Philadelphia franchise for $20 million preceding Season 1. The original $20 million valuation may have seemed wildly out of sync, but Newzoo is projecting that esports will be bringing in just shy of a billion dollars by the end of the year. It’s an enormous global market that gets bigger (and spendier) every year. So, of course Blizzard is upping the ante for Season 2, ensuring that the franchise value expands year-over-year to reflect the 38 percent growth in the “esports economy” in addition to the hundreds of millions of people watching esports digitally. If big conglomerates are levelling their eyes on the future of OWL, it’s safe to say that Blizzard has created something singular with their location-based franchises. It could be that we’ll see upwards of $60 million for OWL franchise expansions for Season 3. May as well get in while the getting’s good.